Yay, Asian actors are working in Hollywood! 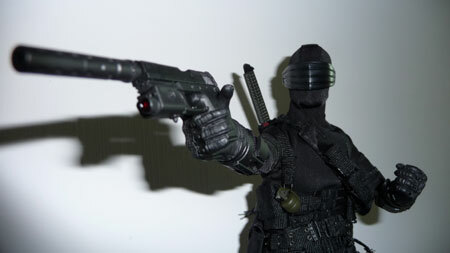 It’s so awesome that Snake Eyes wants to shoot someone. 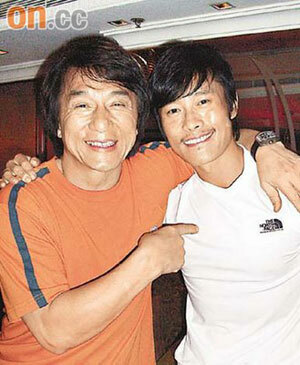 Just a week ago, Korean actor Lee Byung-Hun made his Hollywood debut in G..I JOE: THE RISE OF COBRA. In celebration of Lee Byung-Hun - or LBH as we like to call him in these parts - joining an exclusive club including Ken Watanabe, Hiroyuki Sanada, Chow Yun-Fat, Donnie Yen, Jackie Chan, Jet Li, Daniel Henney, Rain and Park Jung-Hoon (You all saw THE TRUTH ABOUT CHARLIE, right? ), I’m going to talk about G.I. JOE. Well, Lee Byung-Hun’s part in it anyway.